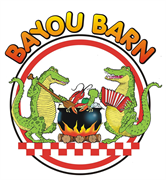 Looking for something different for your your next party or corporate event, or want to do a traditional Cajun wedding, Bayou Barn is the place! Excellent on-site catering, live music, photography, beautiful grounds, canoes and kayaks, and LIVE alligators. Hope to see you soon. 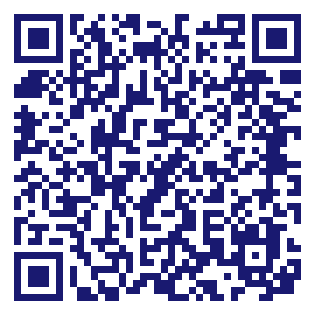 Check out our photos to see a little about us. Come pass a good time with us cher!? Do you own Bayou Barn? Due to the unique way that the eBusinessPages Business Directory is structured a Premium + Verified Listing is the most powerful way to get more clients to contact Bayou Barn. Not only will your listing be more noticeable and more trustworthy, it will also be displayed more prominently in our category (Canoes and Parent Categories) and location (Marrero, LA and USA Wide) listings. Bayou Barn will be displayed in your competitor's listings while no ads will be shown in your own listing. Starting at $2.78 for a Premium Verified Listing, there is every reason to give Bayou Barn the eBusinessPages Premium treatment today.